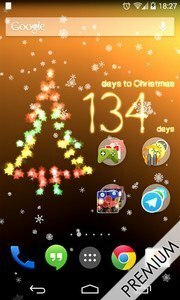 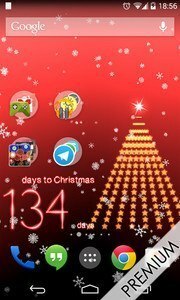 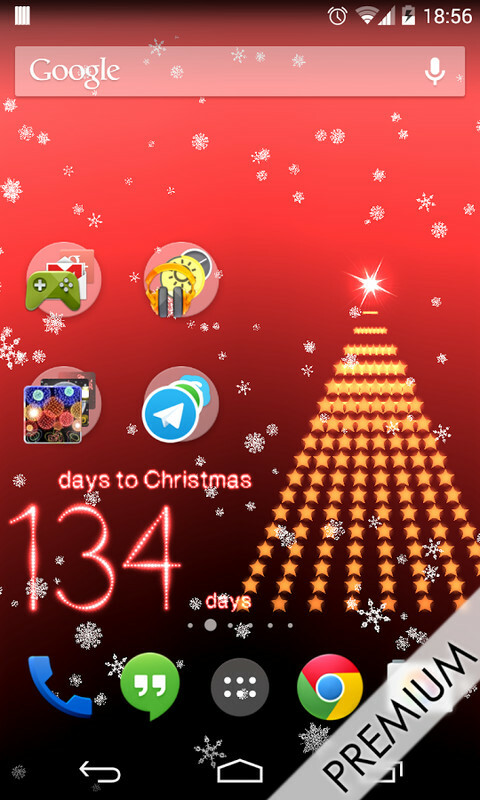 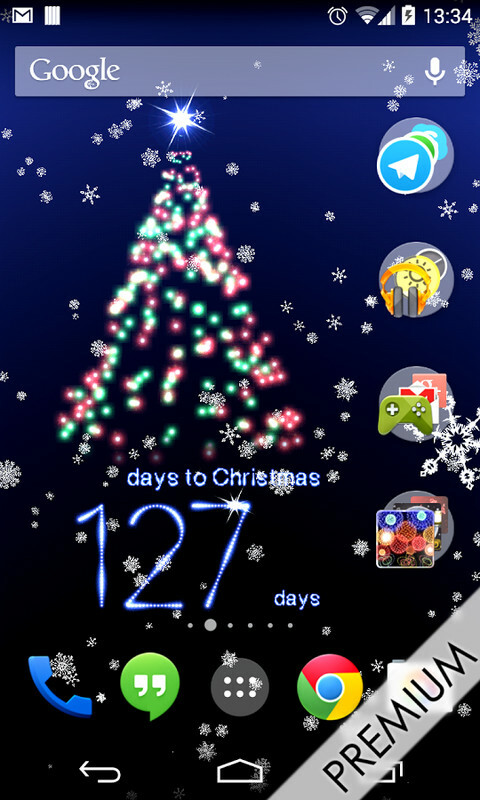 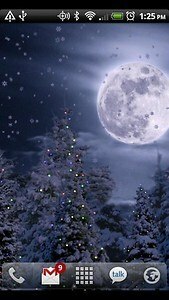 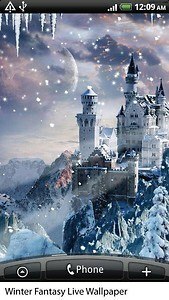 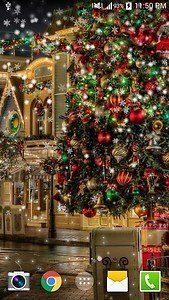 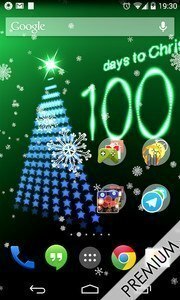 This 3D Christmas Countdown 2015 Live Wallpaper have a Christmas Scene with a Christmas Countdown in a snowfall of lights. 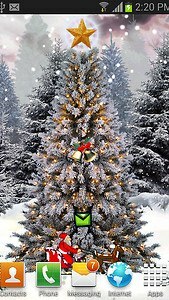 See a Christmas tree with lights and an awesome flashing lights program (only in full)! 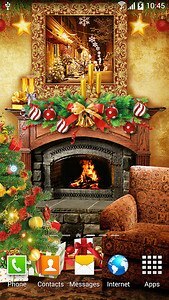 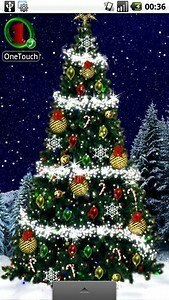 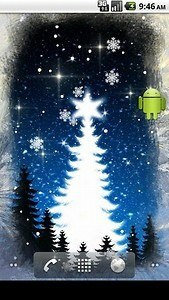 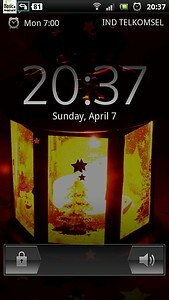 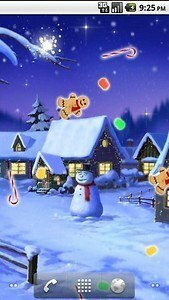 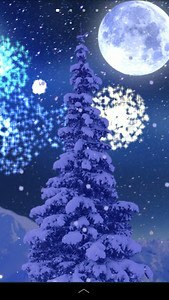 Try this Christmas Live Wallpaper in your "Nexus 4" and enjoy all graphics features!